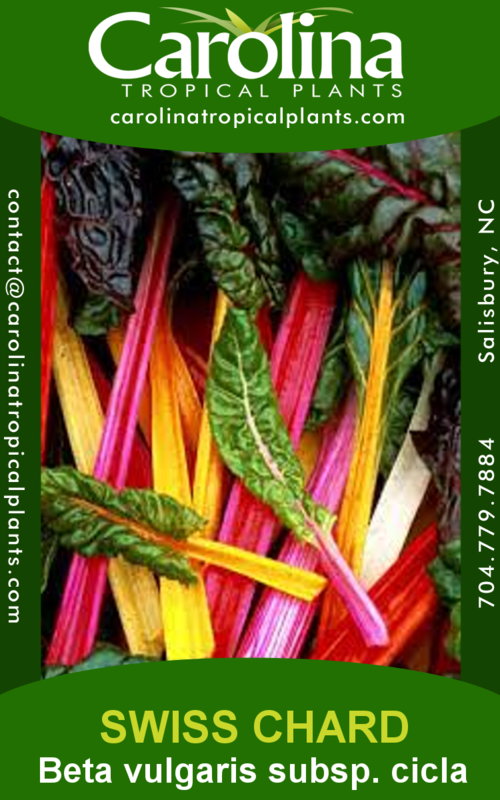 This stunning chard seed mix has stems in gold, pink and crimson. A few plants will be white and pink striped, orange, scarlet, purple, green and white. All are delicious to eat, though they are at their best harvested young for salads. GARDEN HINTS: Easy to grow; eat it like spinach or beet greens. Pick from late spring until winter. Grows best in full sun and will tolerate light shade.